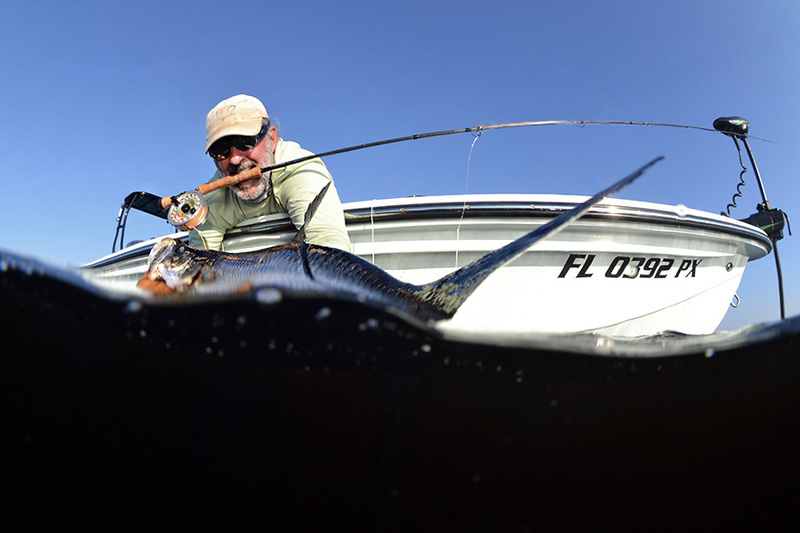 Fly Fishing Boca Grande is a must for any fly or light tackle angler! One of the largest tarpon layover spots in the world the area affords you a great chance of hooking up with the Silver King, Snook, redfish, speckled trout, crevalle jacks, pompano, cobia, false albacore, or mackerel. Great light tackle action can had year round in Sarasota or Boca Grande. This could be one of your bucket list trips! 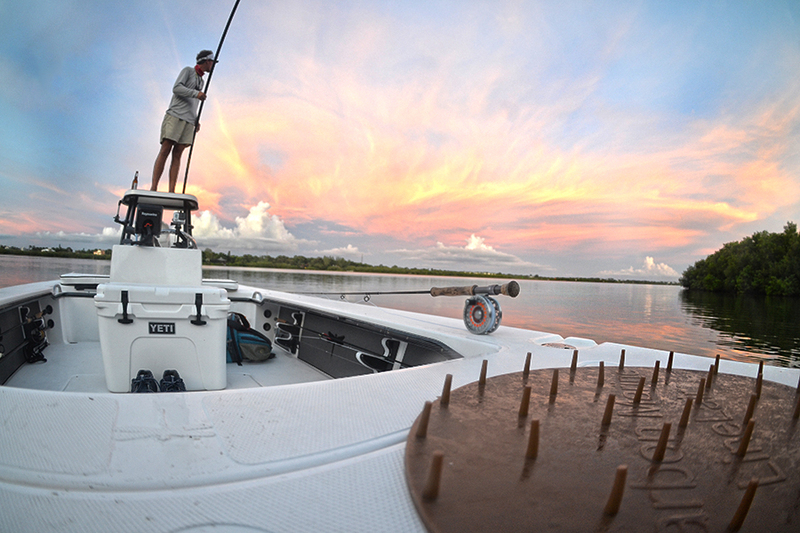 The Southwest Florida climate is warm therefore increasing fishing opportunities! Captain Rex may take you fishing in the Gulf of Mexico near Boca Grande Pass, Charlotte Harbor, Bull and Turtle Bay, Gasparilla Sound, Pine Island Sound, Myakka and Peace Rivers, Lemon Bay….the list goes on and so does the fishing! If fly fishing is not what you want we can spin fish too. Spin fishing is fun and makes life easy click here to check out my spin fishing page. 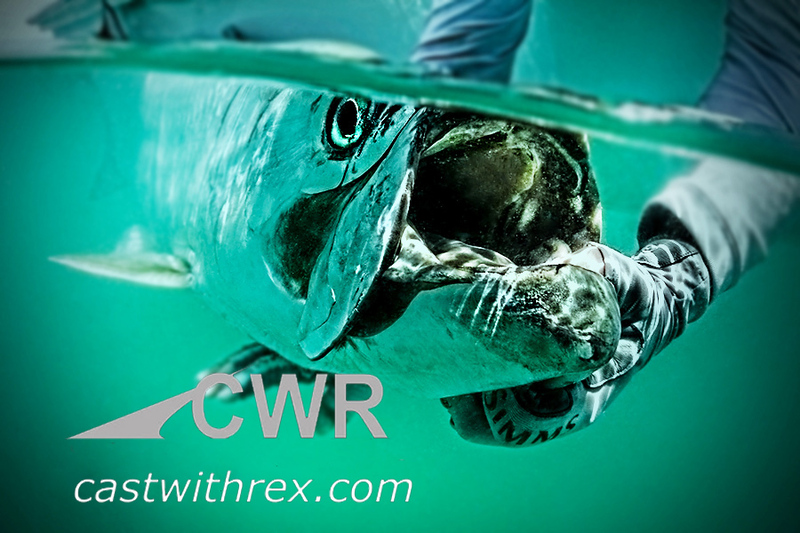 Rex Fly Fishing for Tarpon Another Stud WOW!